Haas’ improved performance has been one of the stories of 2018. 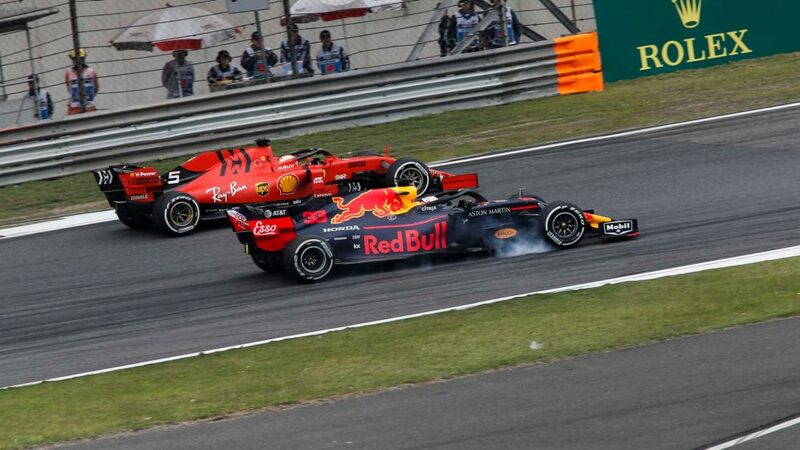 In fact, the American squad’s recent form has been so good that they haven’t failed to get both cars out of Q1 since… Mexico 2017. 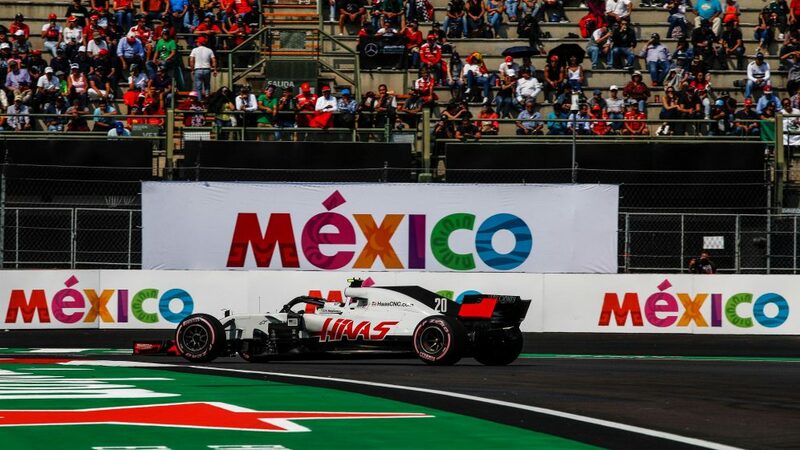 Yes, there’s something about the Autodromo Hermanos Rodriguez that Haas’ cars do not like, with no Haas driver having ever managed to reach Q2 here in the team's three-season history. 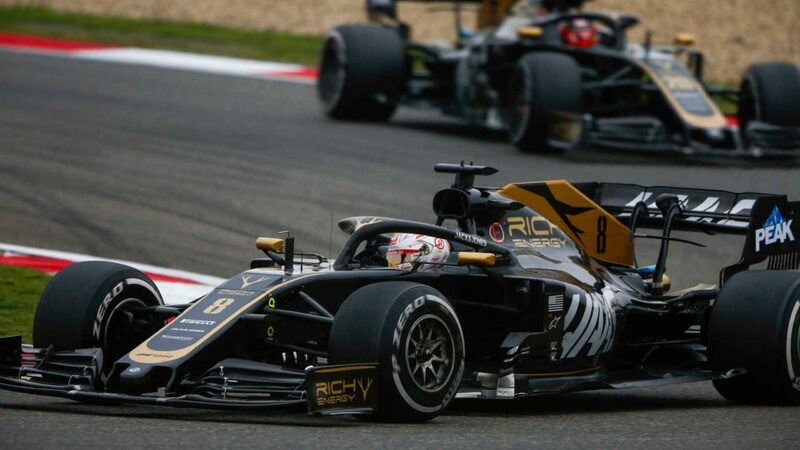 And after another disappointing Saturday in Mexico, both Romain Grosjean and Kevin Magnussen were left mystified as to where their recent performance had disappeared to. Having failed to set a single top 10 time throughout any of the three practice sessions on Friday and Saturday, Haas chucked everything they could at their cars to try and help the drivers escape Q1, using up three brand new sets of the stickiest hypersoft tyres to try and overcome their pace deficit. 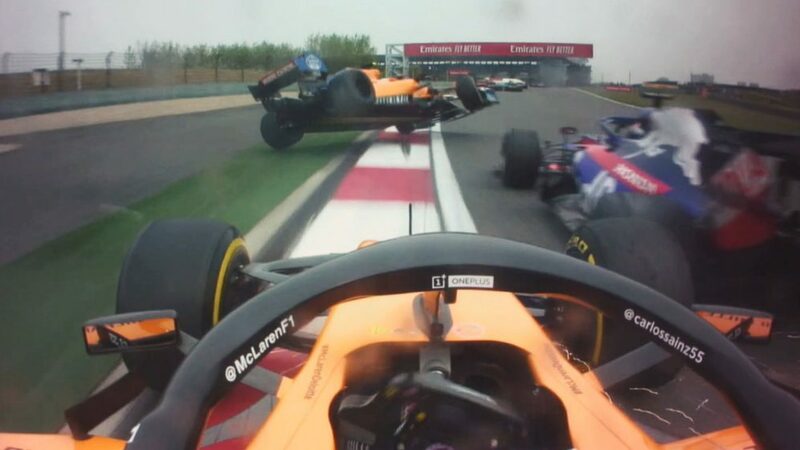 Nothing worked, however, Grosjean ending up in P16 – albeit that the Frenchman was just 0.083s shy of Pierre Gasly’s P15 time – while a more obviously discombobulated Kevin Magnussen, who missed much of FP3 this morning after his intercooler was changed, was a further 0.688s back from his team mate in P18. 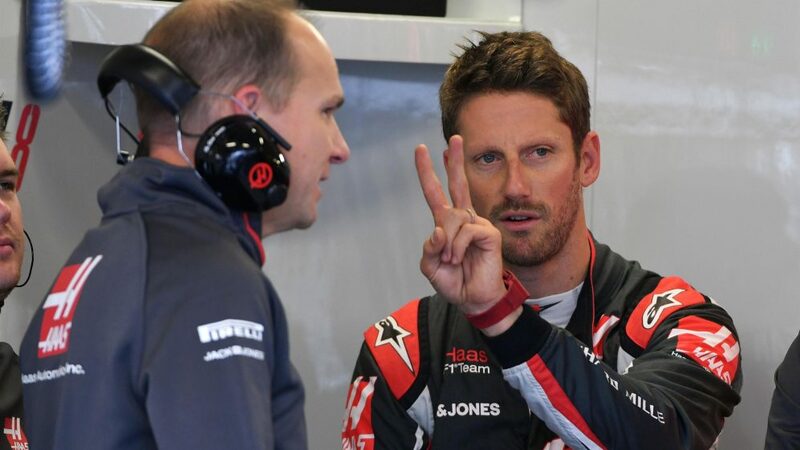 “There’s something that we haven’t yet figured out in Mexico three years in a row,” agreed Grosjean, who’s set to start P18 when he takes his three-place grid drop carried over from his United States Grand Prix clash with Charles Leclerc. “We’ve been competitive everywhere this year, so we were hoping that this year would be good here, but something’s not quite working. Okay, the midfield’s super tight, we maximised our chance with three sets of hypersofts in Q1, but even though it was a very good lap, it just wouldn’t work. Haas will be particularly frustrated with their Mexico performance, given that the team have focussed heavily on tyre performance since recruiting former Bridgestone engineer Hiroshi Tomitsuka earlier this year. 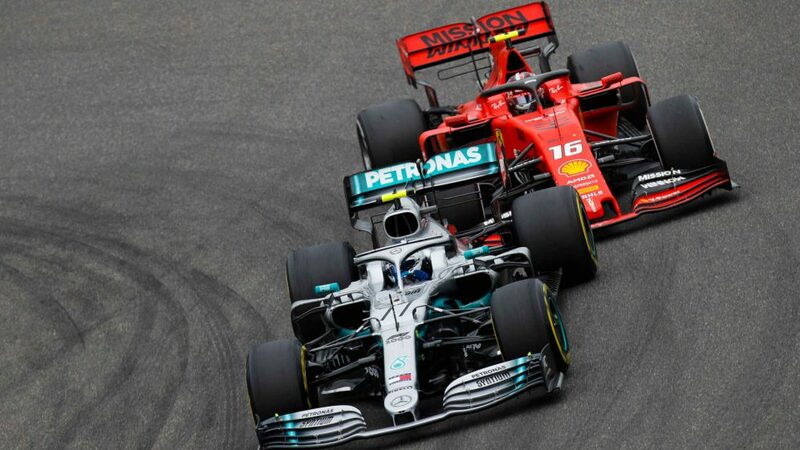 But despite the frustrating Saturday, with overtaking more feasible in Mexico than at tracks like Singapore or Monaco – circuits where Haas have struggled more this season – Team Principal Guenther Steiner was confident that his team’s weekend could still be salvaged, as they try to close the gap to Renault’s fourth place in the constructors’ standings.